Have a kiddo who needs to reminded what teamwork is all about? These teamwork books for kids will help your elementary-age kid connect with cooperation. You can find these books about teamwork at your local library or purchase through the affiliate links provided for your convenience. 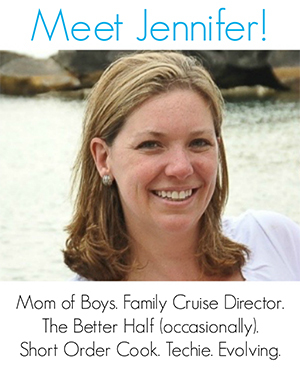 2018 Mom’s Choice Award Gold Recipient. 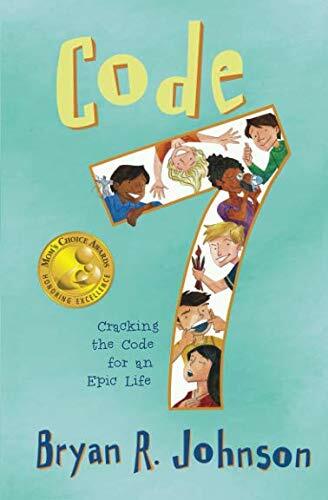 Life at Flint Hill Elementary School may seem normal, but seven friends find themselves on a path to crack the code for an epic life. Whether they’re chasing their dreams on stage, searching for an elusive monster fish, or running a makeshift business out of a tree house, can these heroes find a way to work together to change their community? Before he tries out for the new Fighting Squirrels baseball team, Rotten Ralph is sure he is going to be a superstar. Never mind that he doesn’t have any skills and doesn’t want to practice. With his imagination running wild, Ralph’s worst is what comes out. Nine-year-old Ben is brand-new to soccer. 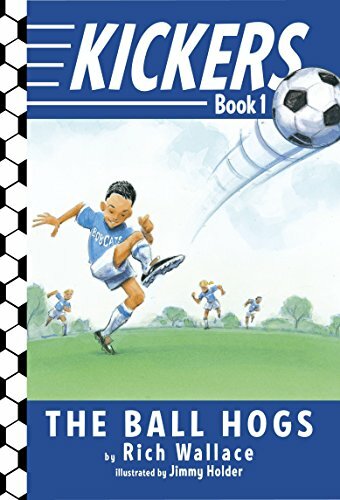 If he can only work around his obnoxious teammate Mark, the ball hog, Ben is sure he’ll score his first goal. 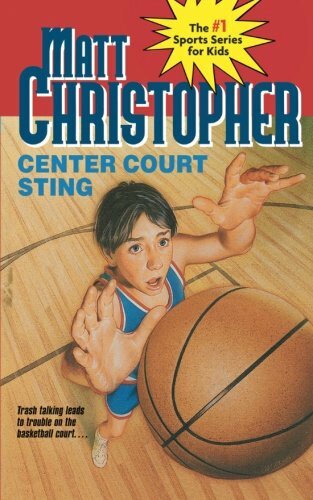 But suddenly it dawns on him: he’s a ball hog, too. 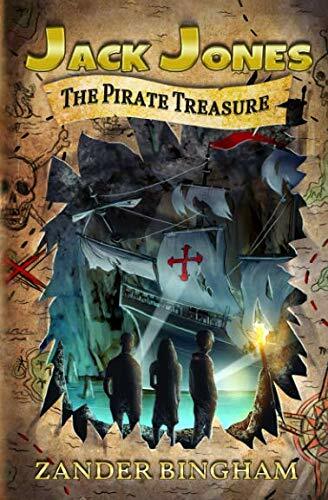 Join the Jack Jones club and come along with Jack, Emma and Albert as they harness the power of friendship, teamwork and practical thinking to solve pirate riddles, search for an ancient galleon and work to uncover the secret location of a shipful of priceless treasure thought to be lost forever. In May of 1940 — the early days of World War II — half a million British and French soldiers were trapped in France. Help came in the form of countless small craft, steered by brave young men, in the legendary armada of “little ships” that sailed aross the English Channel. 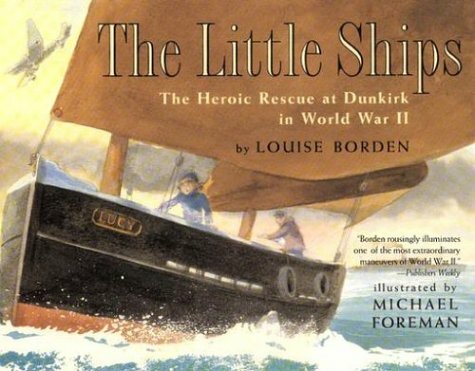 Here is the story of a girl who was so determined to help that she disguised herself as a boy to blend in with the men as they sailed toward Dunkirk. When center Lou Bettman accuses him first of bad-mouthing him, then of vandalism, Daren turns the tables and insists that Lou is out to get him. The team splits into two camps, those who believe in Daren’s innocence and those who take Lou’s side. The fight heats up when Daren falls victim to an outrageous act. But did Lou retaliate, as Daren suspects, or is someone else trying to teach Daren a lesson? Julia Song and her friend Patrick would love to win a blue ribbon, maybe even two, at the state fair. They’ve always done projects together, and they work well as a team. This time, though, they’re having trouble coming up with just the right project. 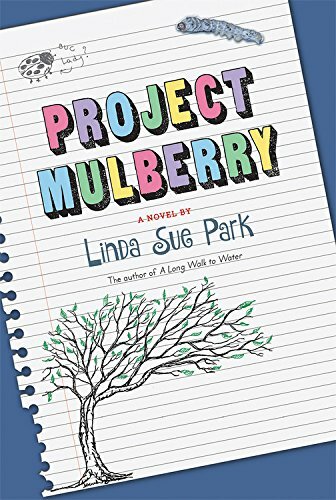 In this contemporary novel, Linda Sue Park delivers a funny, lively story that illuminates both the process of writing a novel and the meaning of growing up American. 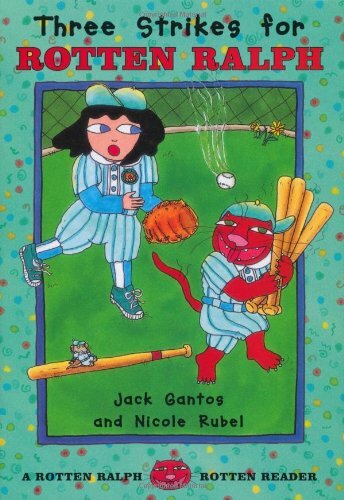 Like these teamwork books for kids? Find more books for elementary school readers on Mommy Evolution.